We used science and data to determine which cities in Montana probably voted for Obama. Editor’s Note: We updated this article for 2019. This is our third time ranking the most liberal places to live in Montana. Specifically, we wanted to know which cities have the highest number of liberal voters in the Treasure State? In order to do so, we turned our sites on measuring how each city in Montana with populations greater than 5,000 voted and contributed to political campaigns in the past several years. The cities with the highest percentage of voters who voted Democrat and gave the most to liberals where named the most liberal cities in the state. If you’re wondering, Sidney is the most conservative city in Montana of all those we measured. And to be clear, we didn’t form this list based on our own biases — we relied on the cold hard data. For more on how we ran the numbers, keep on reading. Then we’ll take a closer look at each of our top 10 most liberal cities in Montana. We started by making a list of every city in Montana over 5,000 people based on the 2013-2017 American Community Survey (The most recent data). That left us with 16 cities and towns. Next, we ranked each city from 1 to 16 for each of the criteria where number one was the most liberal. The winner, Missoula, is “The Most liberal City in Montana For 2019”. 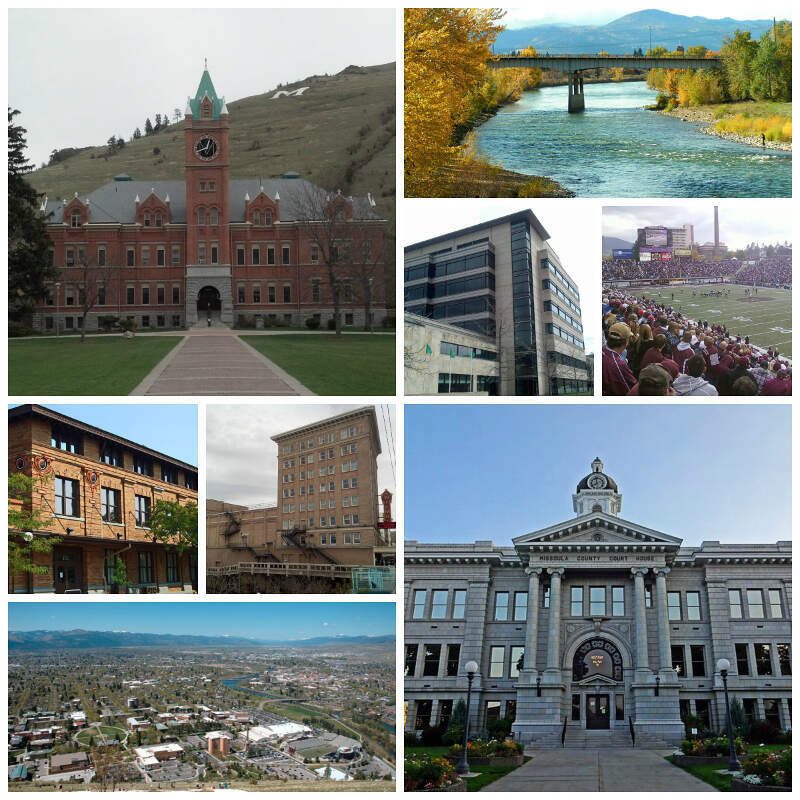 Missoula is a city in the U.S. state of Montana and is the county seat of Missoula County. It is located along the Clark Fork River near its confluences with the Bitterroot and Blackfoot Rivers in western Montana and at the convergence of five mountain ranges, thus is often described as the “hub of five valleys”. In 2016, the United States Census Bureau estimated the city’s population at 72,364 and the population of the Missoula Metropolitan Area at 116,130. In the 1990s, Missoula overtook GreatFalls as Montana-s secondlargest city, behind Billings. Missoula is home to the University of Montana, a public research university. Bozeman is a city in and the seat of Gallatin County, Montana, United States. Located in southwest Montana, the 2010 census put Bozeman’s population at 37,280 and by 2016 the population rose to 45,250, making it the fourth largest city in Montana. 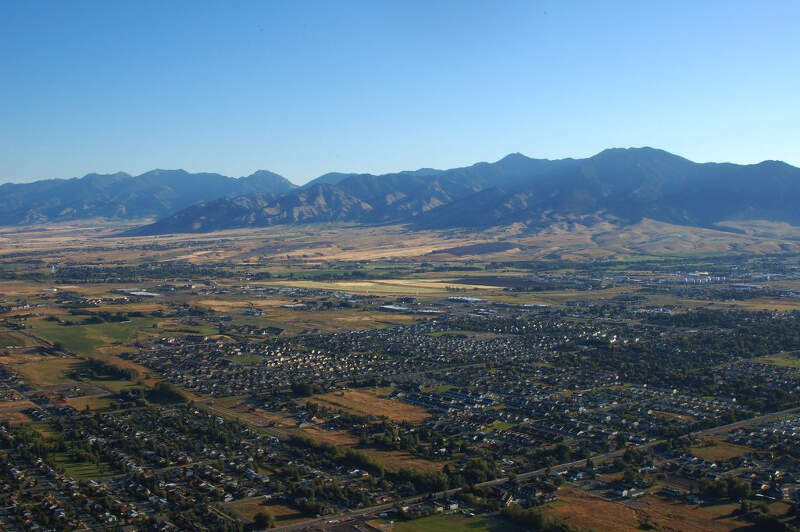 It is the principal city of the Bozeman, MT Micropolitan Statistical Area, consisting of all of Gallatin County with a population of 97,304. It is the largest Micropolitan Statistical Area in Montana and is the third largest of all of Montana-s statistical areas. Helena is the state capital of the U.S. state of Montana and the county seat of Lewis and Clark County. Livingston is a city and the county seat of Park County, Montana, United States. 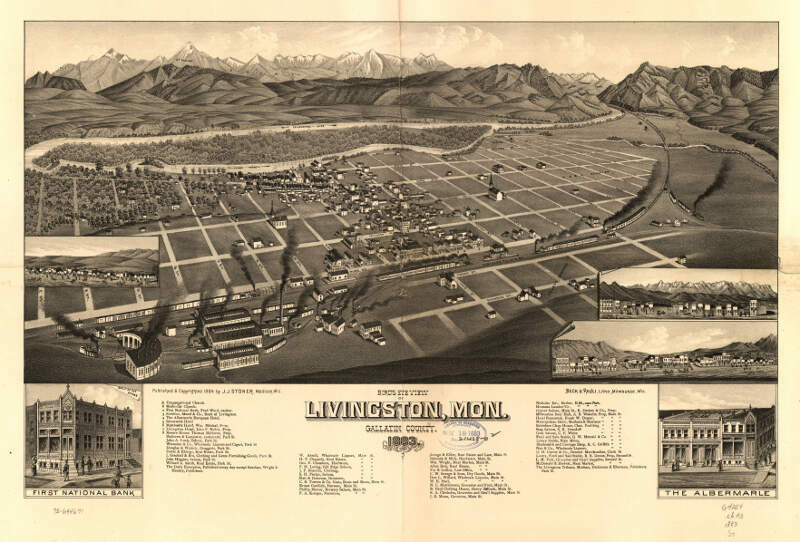 Livingston is located in southwestern Montana, on the Yellowstone River, north of Yellowstone National Park. The population was 7,044 at the 2010 census. Havre is the county seat and largest town in Hill County, Montana, in the United States. It is said to be named after the city of Le Havre in France. As of the 2010 census the population was 9,310, and in 2016 the estimated population was 9,846. Great Falls is a city in and the county seat of Cascade County, Montana, United States. 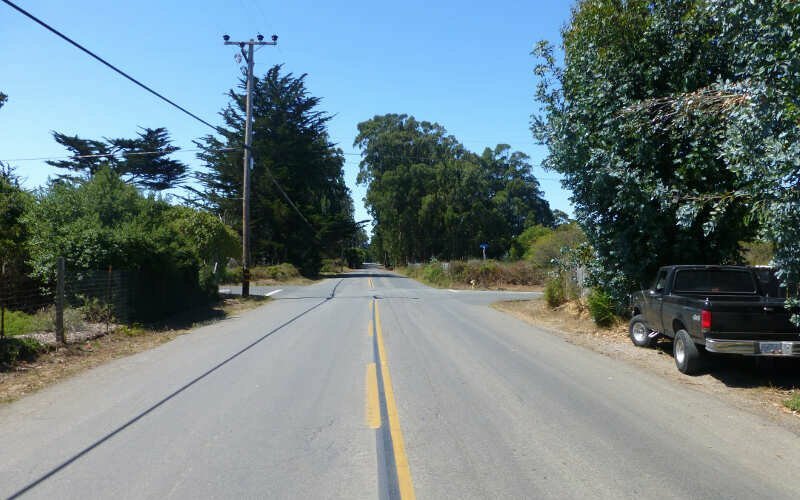 The 2015 census estimate put the population at 59,638. The population was 58,505 at the 2010 census. 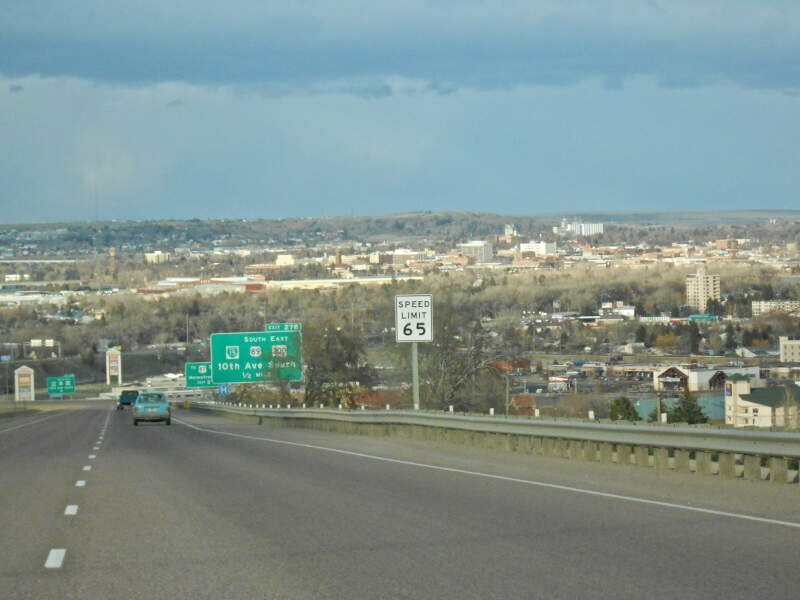 It is the principal city of the Great Falls, Montana Metropolitan Statistical Area, which encompasses all of Cascade County and has a population of 82,278. 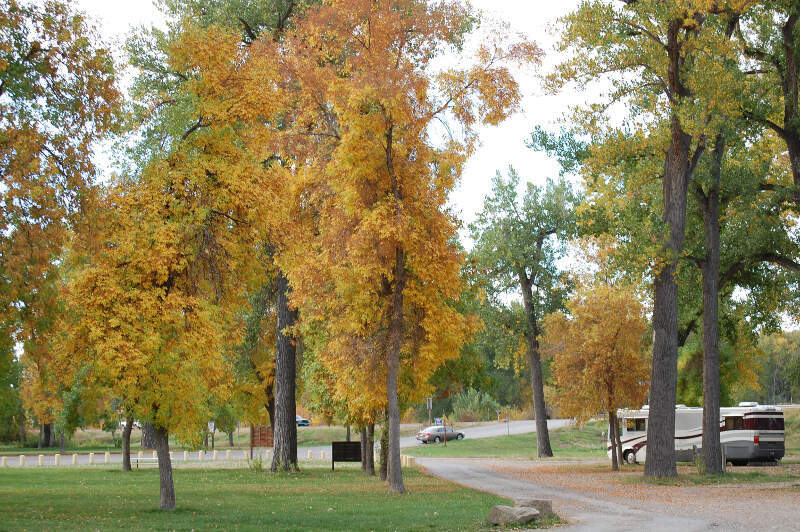 Great Falls was the largest city in Montana from 1950 to 1970, when Billings surpassed it. Great Falls remained the second largest city in Montana until 2000, when it was passed by Missoula. Since then Great Falls has been the third largest city in the state. 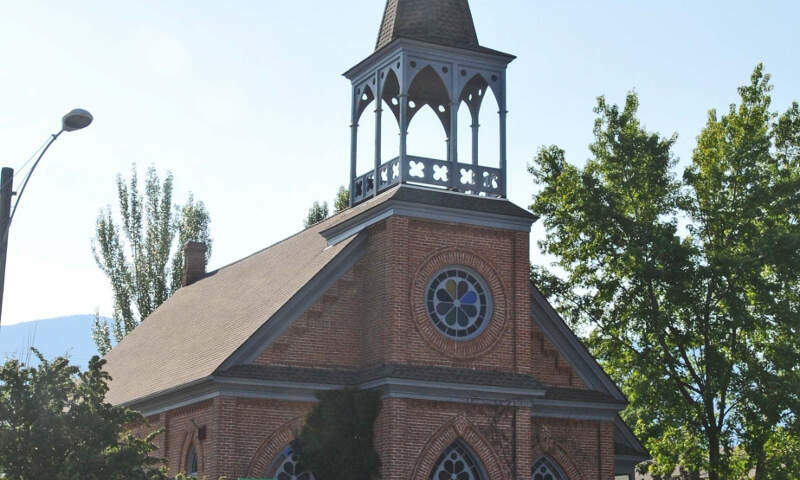 Laurel is a city in Yellowstone County, Montana, United States. 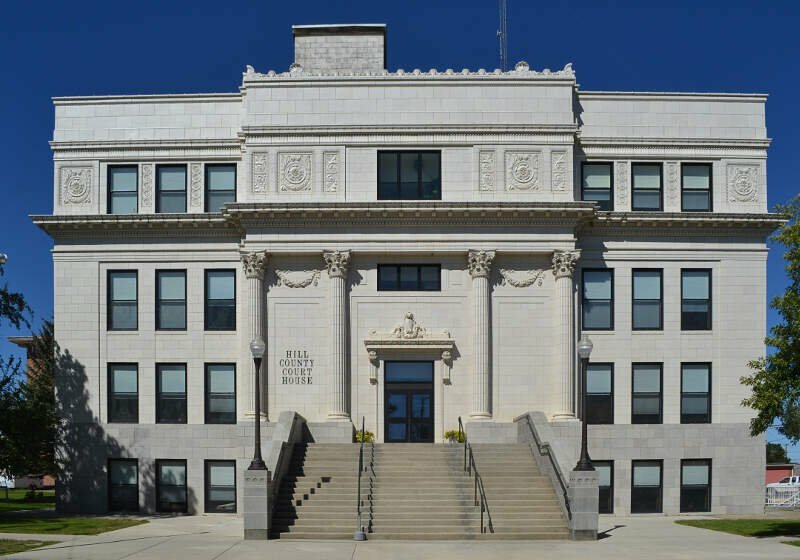 It is the third largest community in the Billings Metropolitan Statistical Area, and is located in the Yellowstone Valley, as an east-west terminal division point of the Burlington-Northern Railroad. The population was 6,781 at the 2010 census. 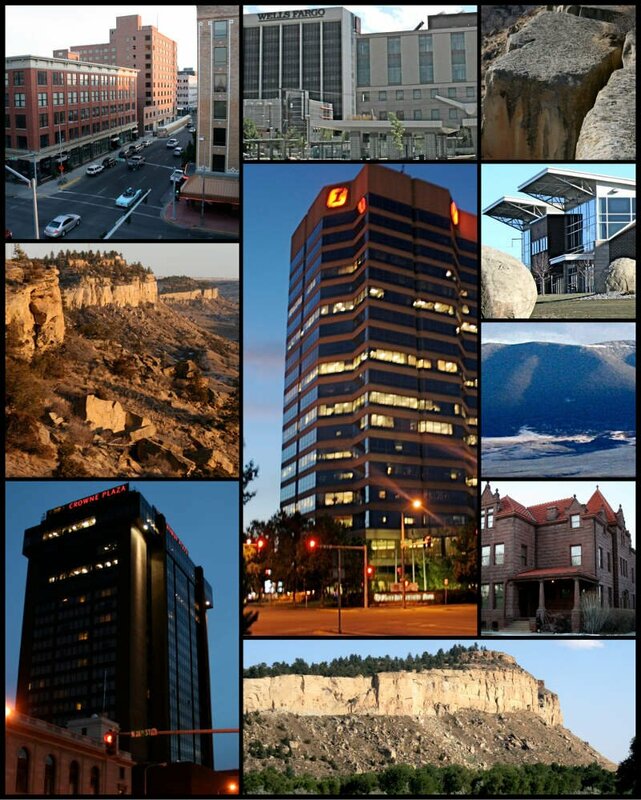 Billings is the largest city in the state of Montana, and the principal city of the Billings Metropolitan Area with a population of 166,855. It has a trade area of over half a million people. Well there you have it, the places in Montana that have the highest number of liberals per capita, with Missoula ranking as the least conservative in the entire state.